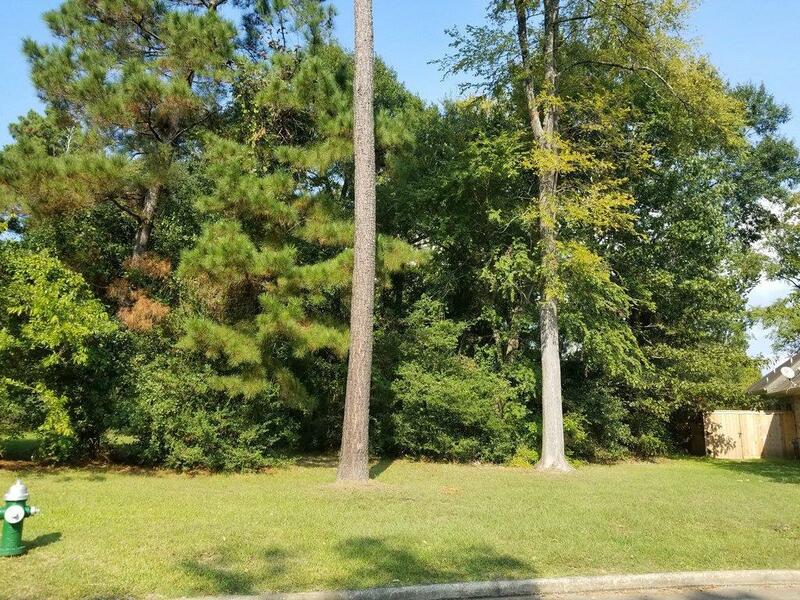 Oversized lot with no neighbors behind near the west gate of master-planned, waterfront community of Bentwater, walking distance to park and pond with walking trail. 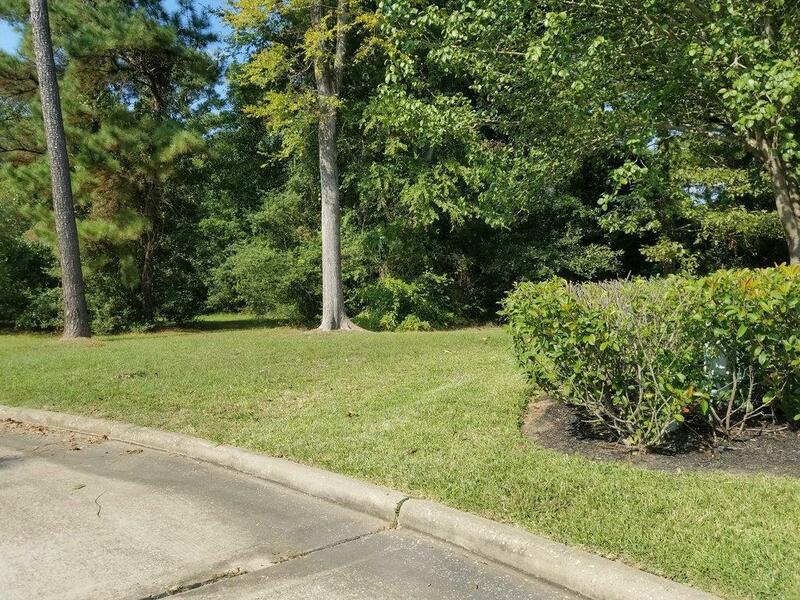 Your new neighborhood boasts three 18 hole golf courses, a prestigious Country Club, fitness center, Yacht Club and marina on luxurious Lake Conroe. If you enjoy outdoors, this is the place for you! 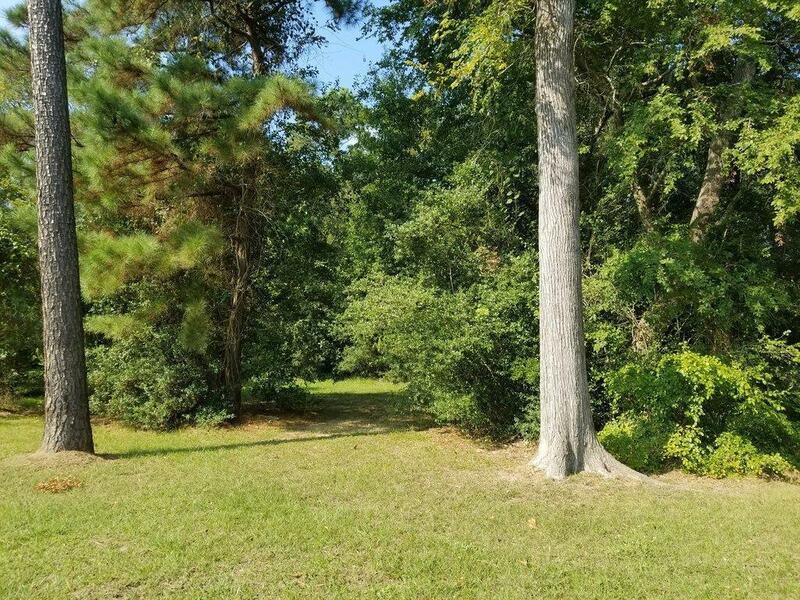 Not only will you enjoy the amenities of the lake, but Sam Houston National Forest is only minutes away! Hike, bike, ride horses, and bird watch outside the neighborhood, boat, fish, golf, play tennis, pickleball, workout, and meet your friends at the Country Club inside the neighborhood! Children in Bentwater are zoned to highly acclaimed Montgomery ISD. Pick this lot for your new home! 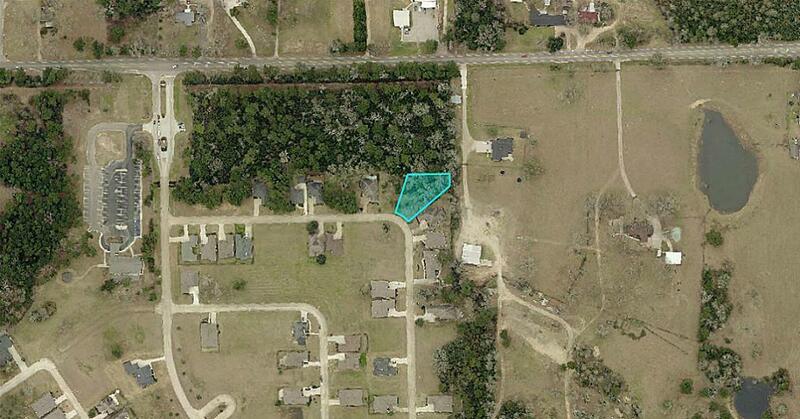 Listing courtesy of Realty Texas Lca, Inc.